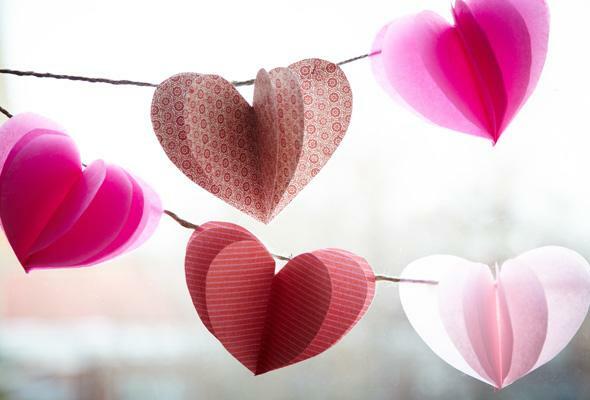 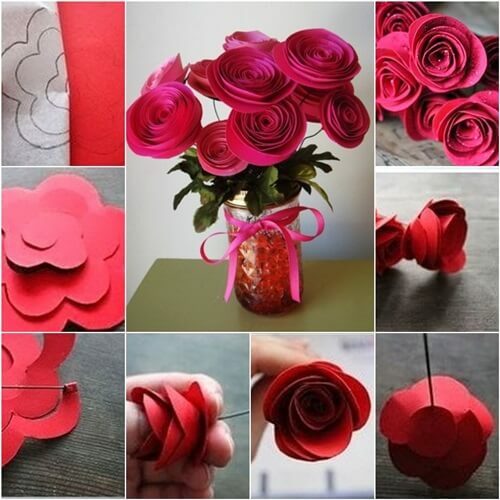 Flowers are used for several decorative purpose. 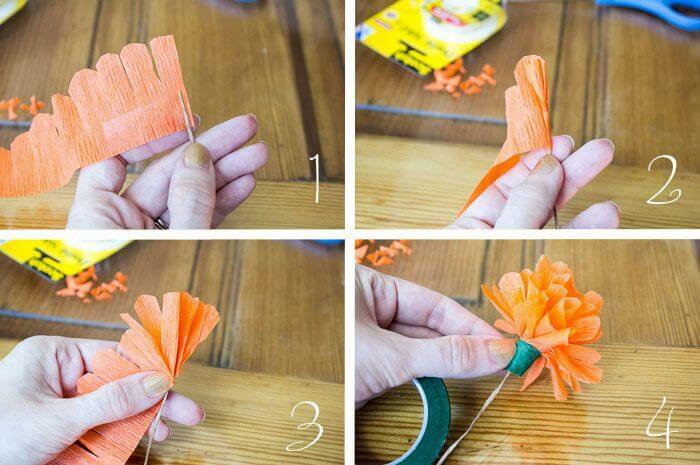 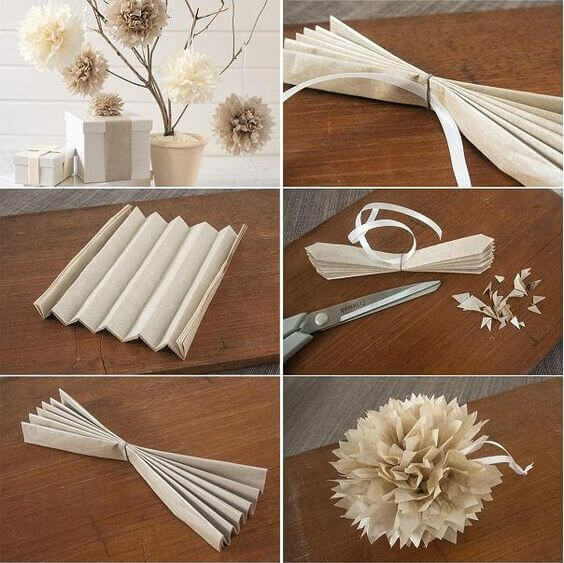 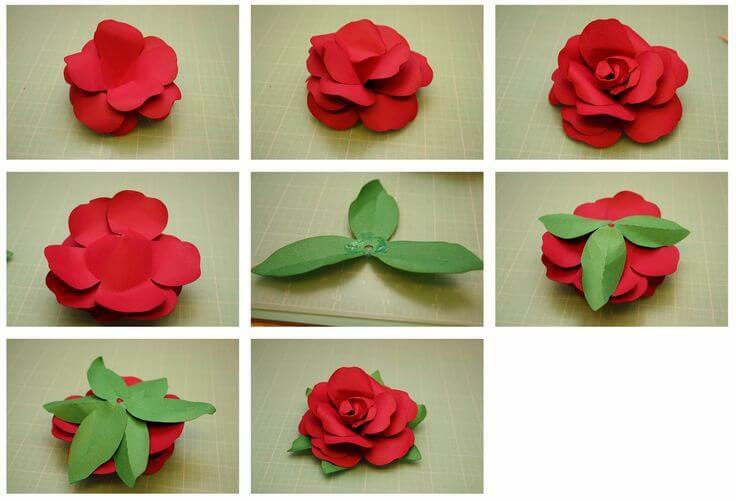 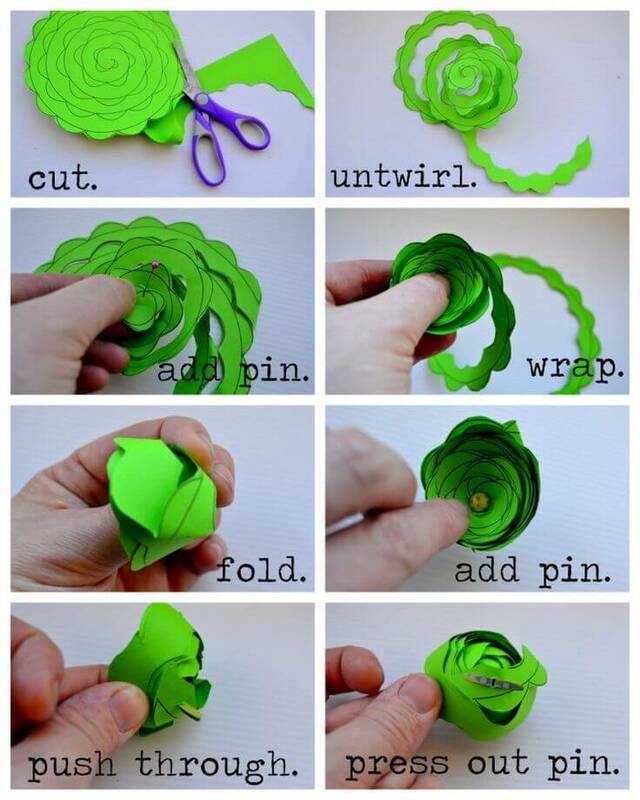 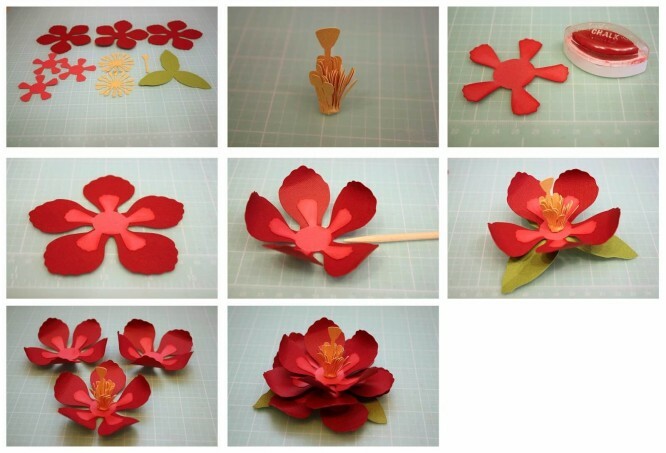 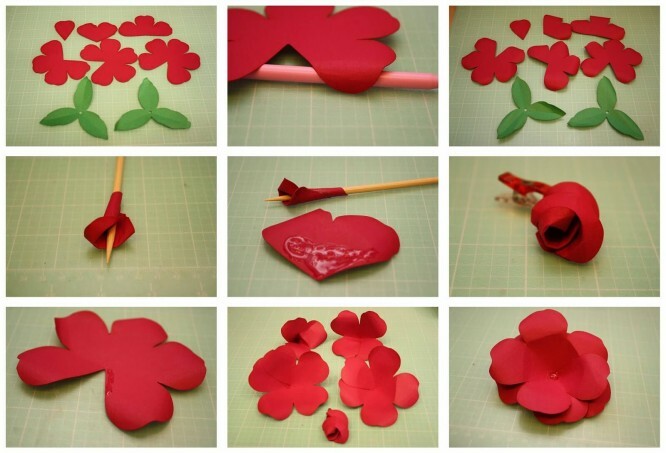 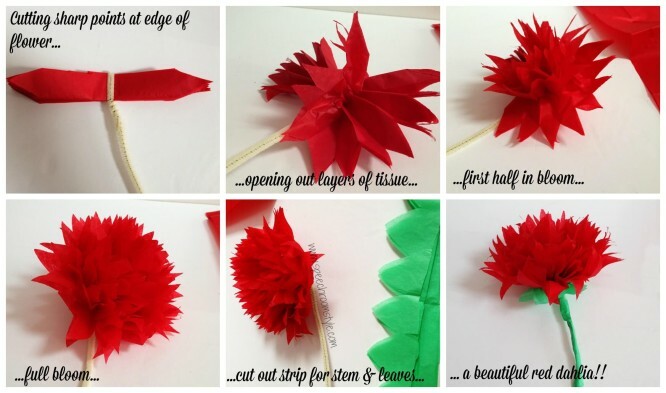 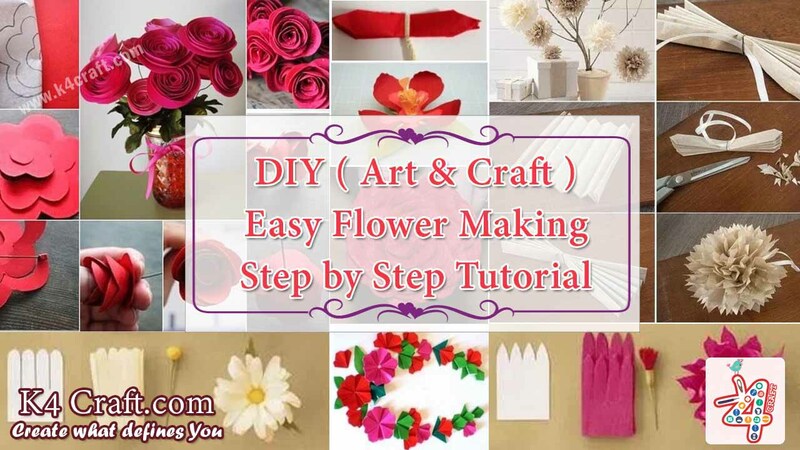 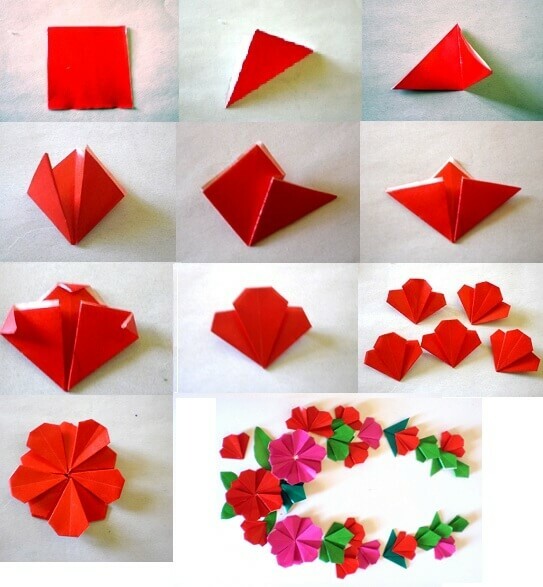 In this tutorial, you can find step by step making of different kind of flowers. 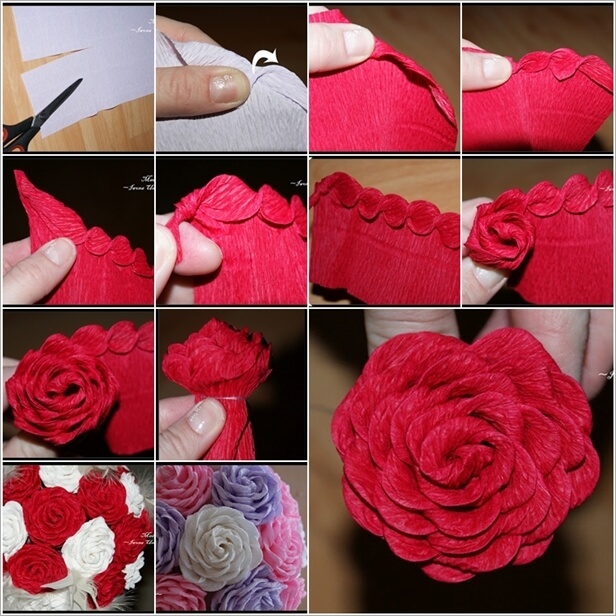 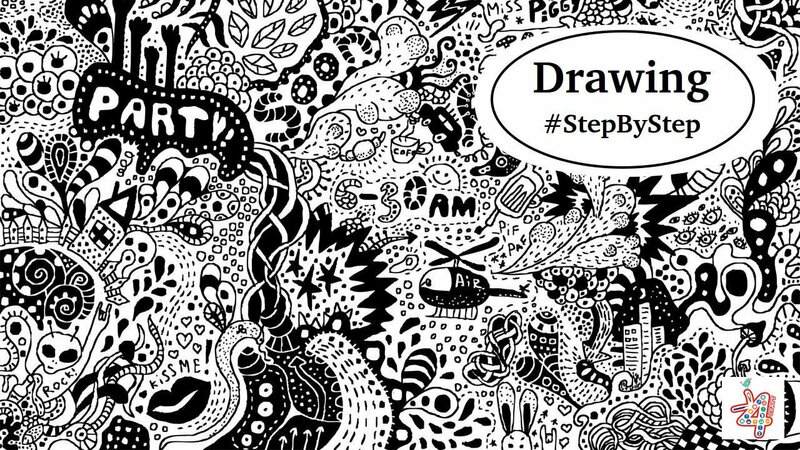 Please share if you like our work.